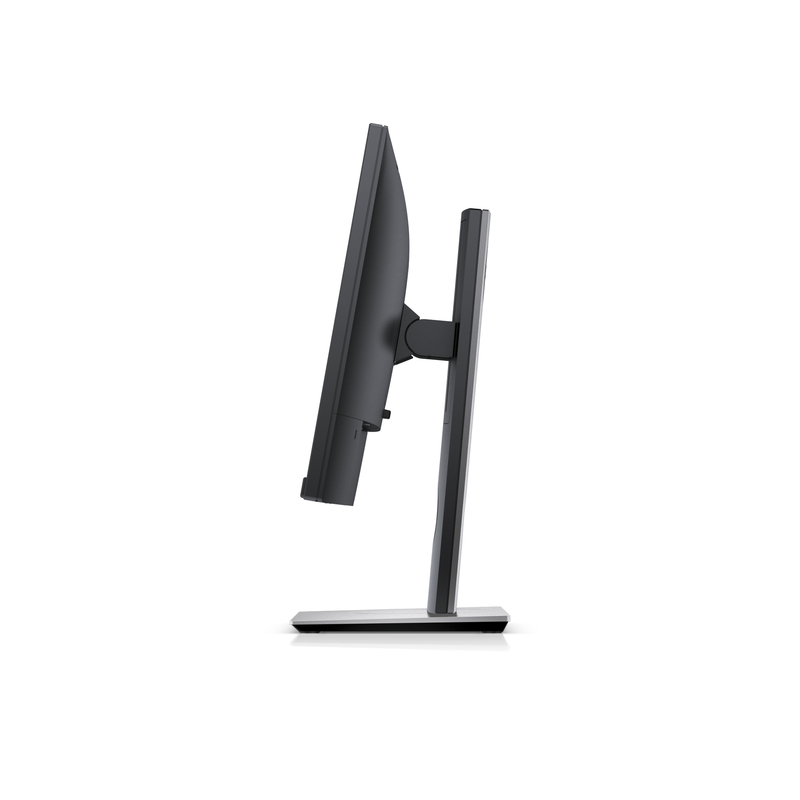 - Purposefully designed for comfort and convenience: With a full range of adjustable features, slim borders and multiple connectivity ports. 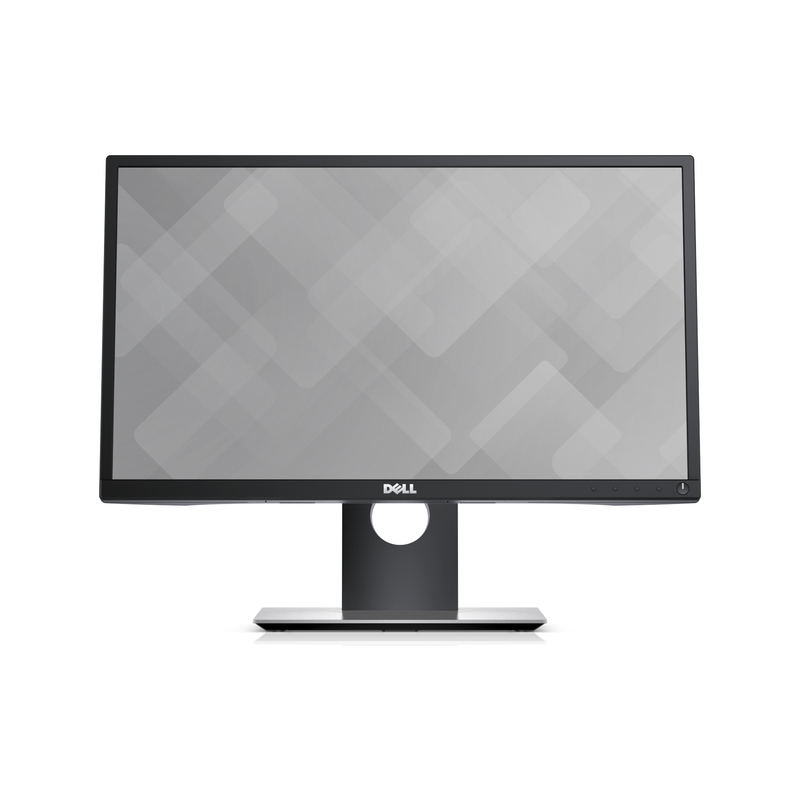 - Enhanced viewing experience: Dell ComfortView and flicker-free feature make work less strenuous when viewing vividly clear visuals across an ultrawide viewing angle. - Reliable and Responsible: Get complete peace of mind with Premium Panel Guarantee, Advanced Exchange Service and an eco-friendly design. 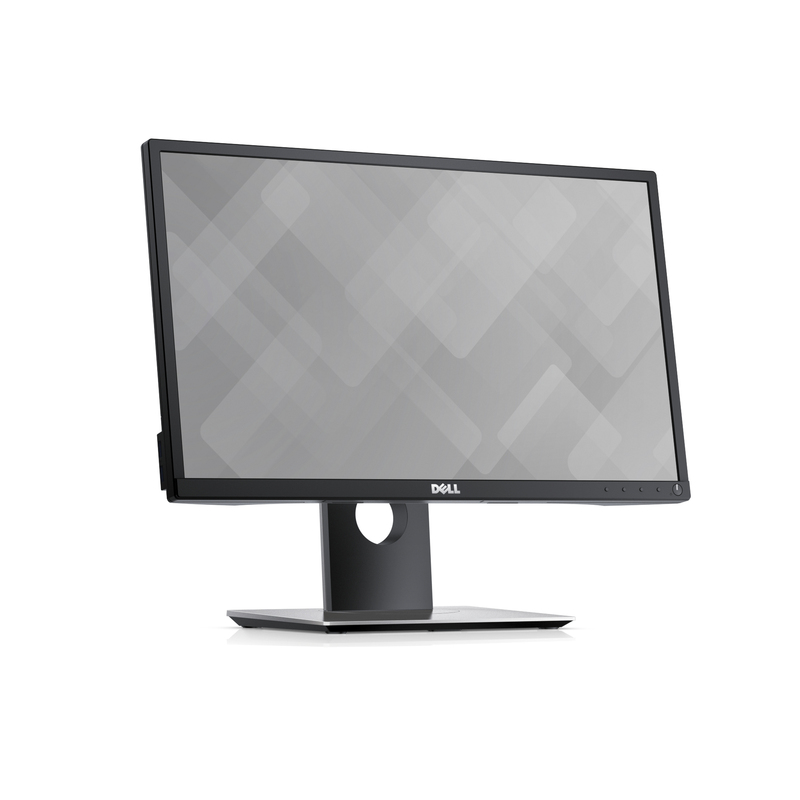 - Complete clarity: Get excellent picture quality with consistent colour representation across an ultrawide viewing angle and a high 4million: 1 dynamic contrast ratio. 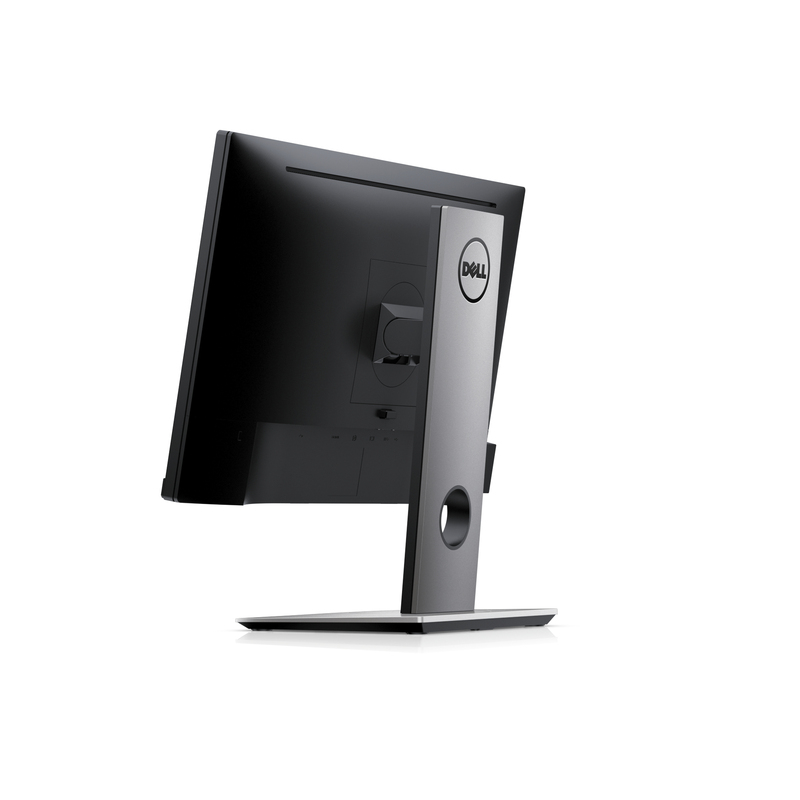 - Work comfortably with less stress: Dell's ComfortView feature helps to reduce harmful blue light emission onscreen and with direct current, a flicker-free viewing experience is enabled. - Auto Mode and PowerNap: Colour settings of your applications are now customizable and allow for presets. 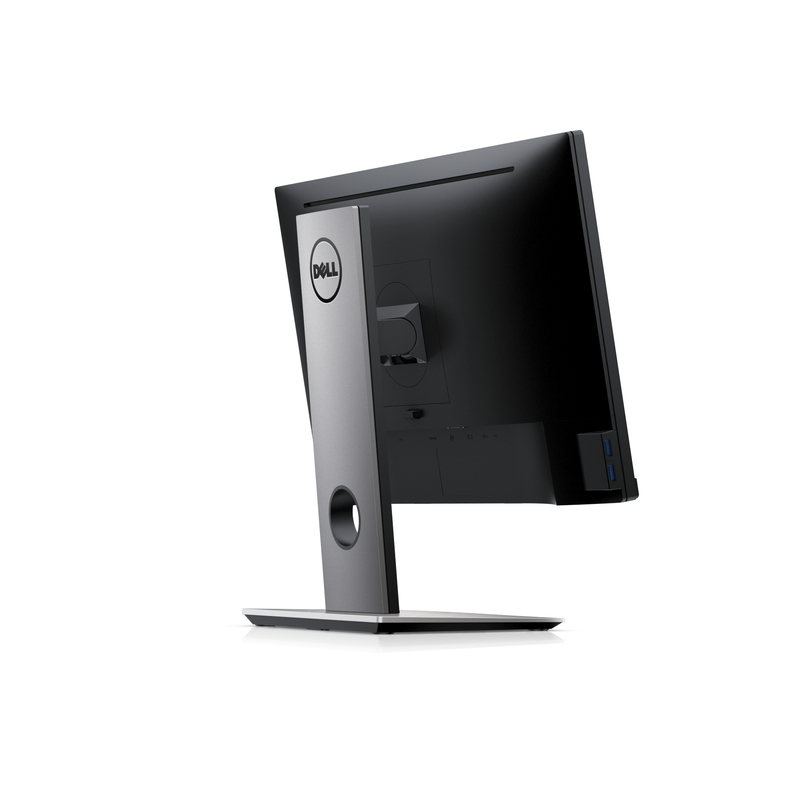 And with PowerNap, you can worry less about wasting energy when you’re away from your computer.